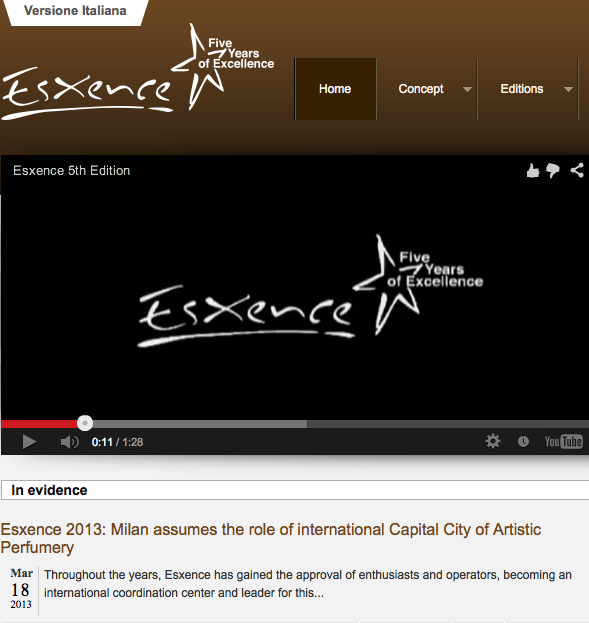 On March 21-24, 2013, the 5th edition of Esxence, the international event for artistic perfumery, will be taking place in Milan. Besides Pitti Immagine Fragranze in Florence, Esxence is the most relevant and recognized meeting point in Italy. I look forward to seeing and smelling new developments, meeting old and new colleagues, and exchanging ideas about scents and smells. The book Brands and Branding Geographies (Edward Elgar, 2011) in which I placed and contributed a chapter titled Sensing brands, branding scents: on perfume creation in the fragrance industry (pp. 125-149; the chapter developed out of my dissertation research) has been reviewed by Janne Lindstedt, Turku School of Economics, in the prominent academic journal Economic Geography (Vol. 88, No. 4: 451-452). In this sympathetic critique, the author appreciates „the theoretical discussion of knowledge in the context of branding geographies – a fresh theme in this field of study” (p. 451). I claimed that the “relevance and role of brands is missing from the knowledge debate in economic geography (p. 146) and tried to inspire an emphasis on this relevant mediator. I am curious about the further developments in this regard. Moreover, the book will shortly be available as a paperback version. 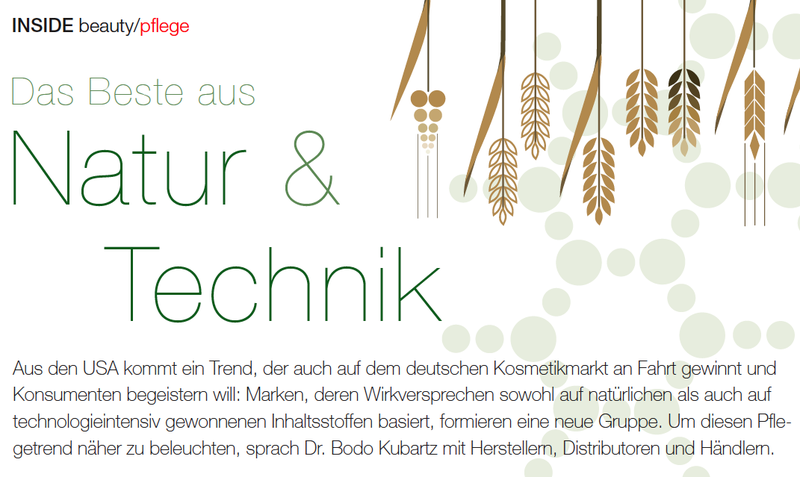 In the latest issue of the well-recognized German perfumery magazine INSIDE beauty I placed an article about a developing trend in cosmetics: new brands are including ingredients that are communicated through their natural as well as high-tech background. Thus, instead of focusing on either natural/organic or high-tech ingredients and a, therewith, restricted marketing palette, those new brands communicate their USP’s through a wisely-chosen interaction and integration of both worlds. This ideologically challenging trend is apparent also in several other countries – and I recognized new brands of this kind on the shelves of retailers also on my recent trip to New York. Actually, the US are a key consumer market for those brands that attract other kinds of consumer groups. Yet, how this trends turns out to perform is upon approval in the retail environment. 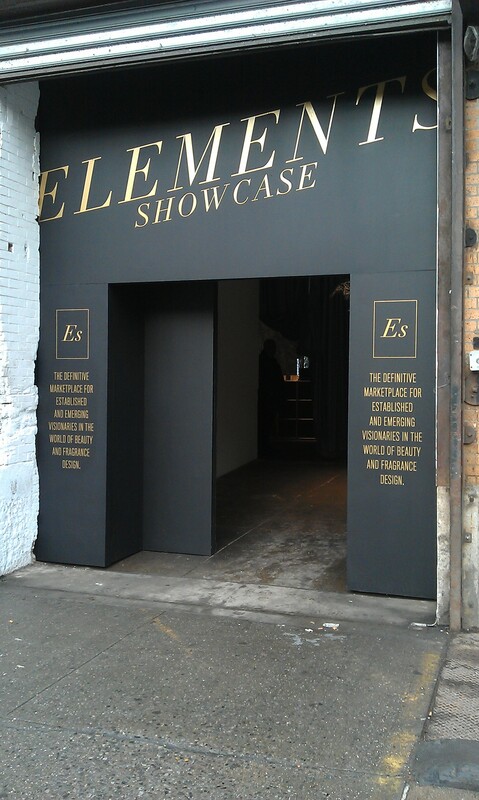 Elements Showcase has become an internationally-acknowledged event and place to be for creative and innovative perfume and cosmetic brands. It started in 2011 and is a bi-annual event bringing together thinkers and doers in the more artistic and artisan part of the industry. One of the founders and organizers is German-born Ulrich Lang who is widely recognized for his excellent knowledge of the market, his own brand but also for his involvement in the international art scene. 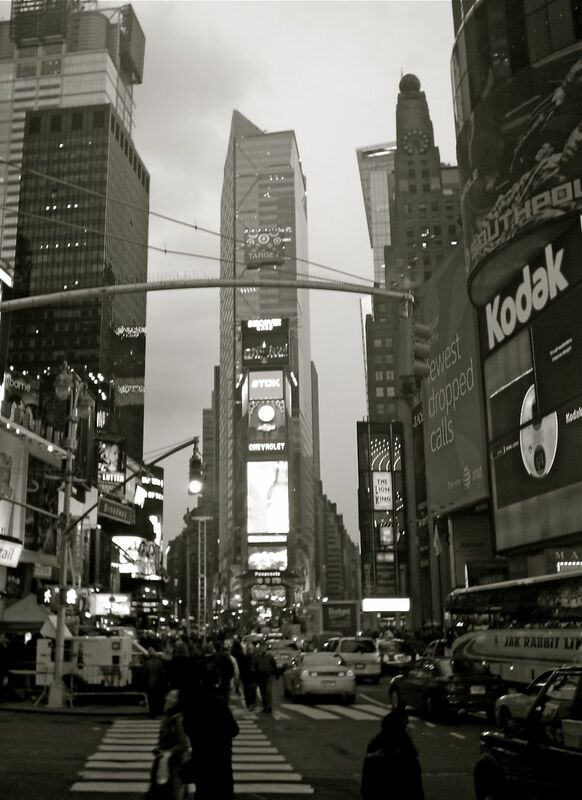 My sponsored participation by a client will allow me to investigate this market further through “being there.” I am looking forward to stay in “the city that never sleeps” again after some time of absence.